TAILOR-MADE CORPORATE EVENTS & PREMIUM DESIGN. We offer a complete range of bespoke events. Whether you are organising a launch event, a fashion show, a press day, or a sales exhibition – our superb corporate events team has the experience to deliver your high-profile event, both on time, and on budget. 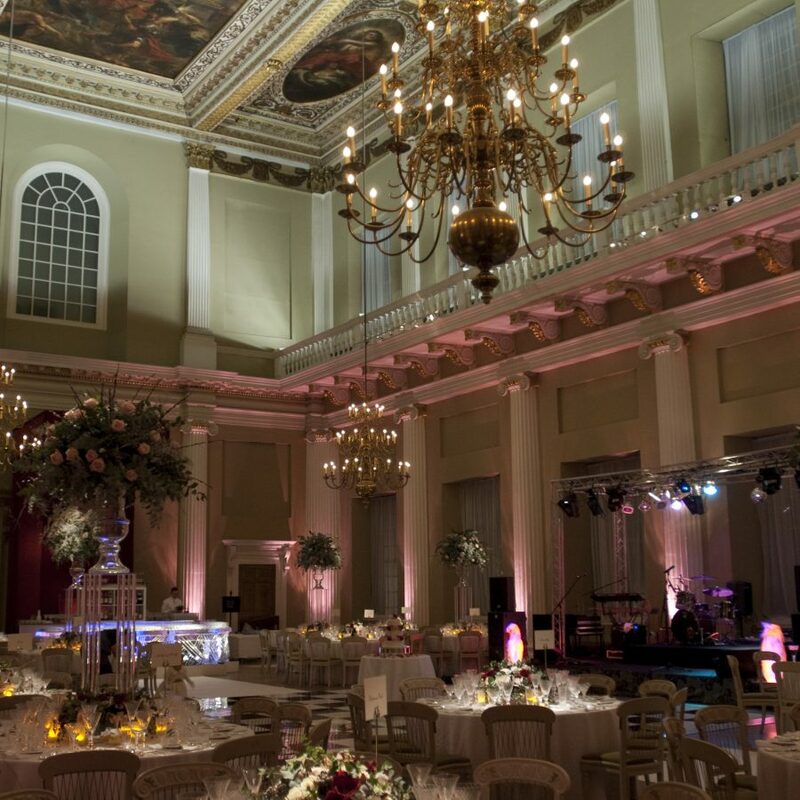 As one of the UK’s Leading corporate event companies – we work across Europe and internationally producing events of excellence and precision. We understand the importance of modern communications and are adept at manufacturing creative projects that deliver superb corporate messages, effective branding and PR opportunities. 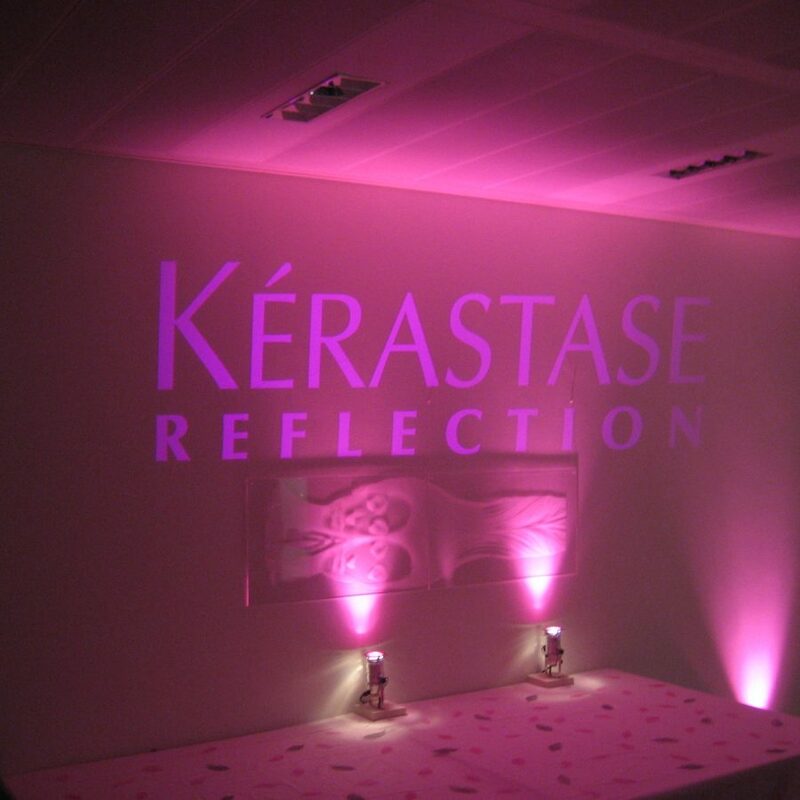 Our adaptable bespoke corporate events team provides full business support. 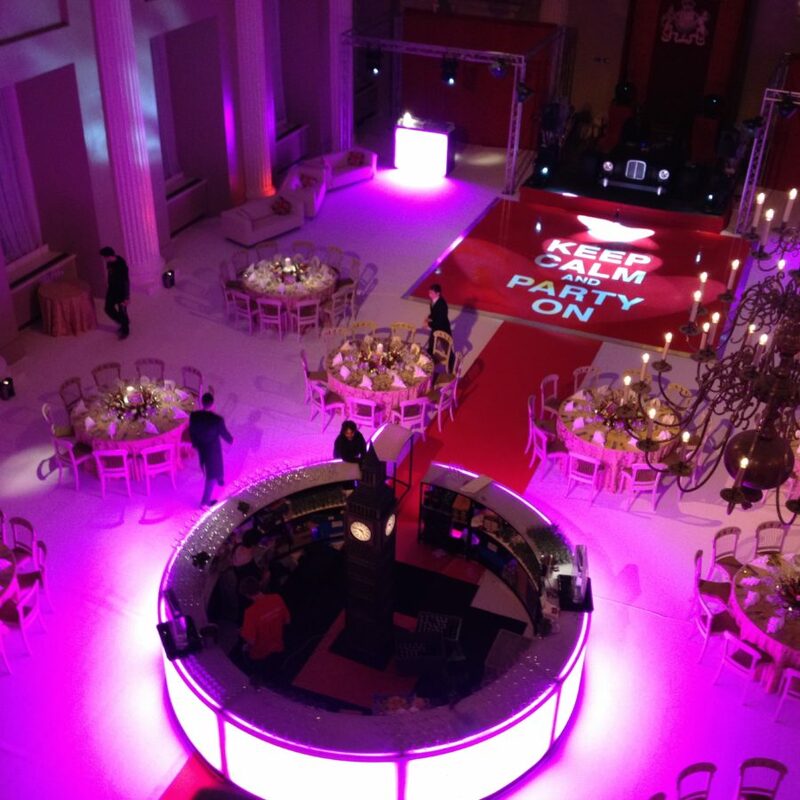 We can work as an accessory to your in-house team, or we can provide a total event solution. 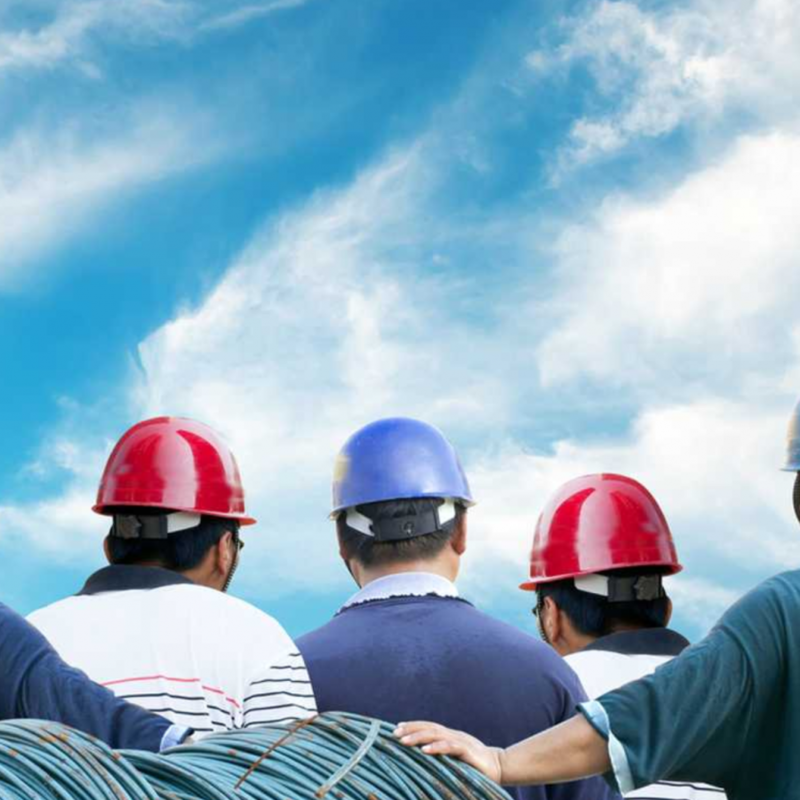 Unlike most corporate event companies, we are uniquely flexible in our approach, and with a wide range of internal skills and services we offer a complete event management resource. 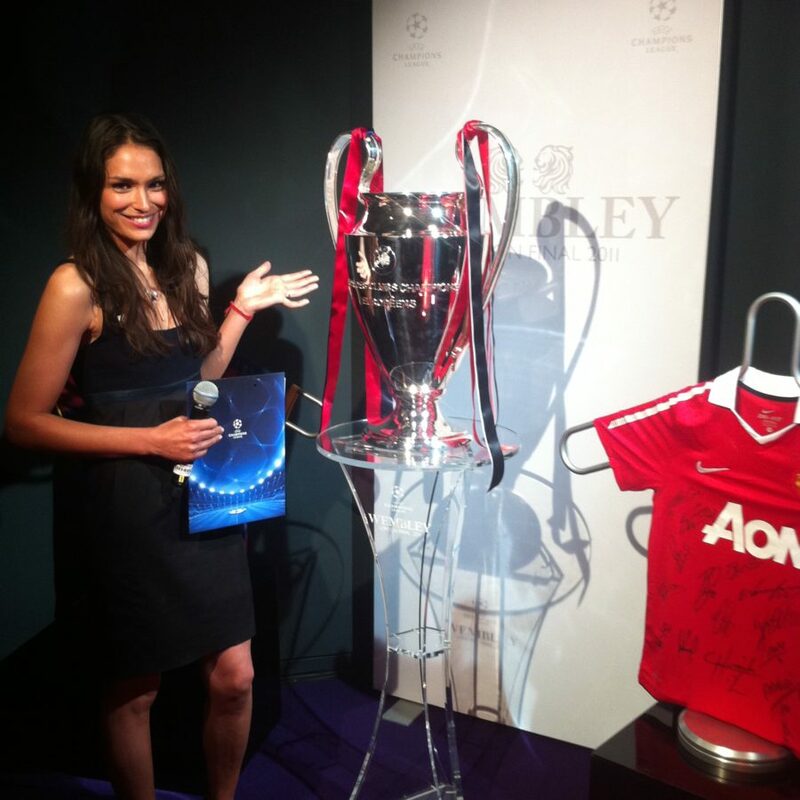 Our bespoke corporate event team will work with you to create dynamic business event solutions. We provide everything you need from catering services, licensing, production and creative event design, to build your optimum business function. Harness the skills of one of the best corporate event companies in the market, and watch your bespoke corporate event come to life. Whilst other corporate event companies are mere agencies, we create all of our events in-house, with our multi-talented staff and production team. 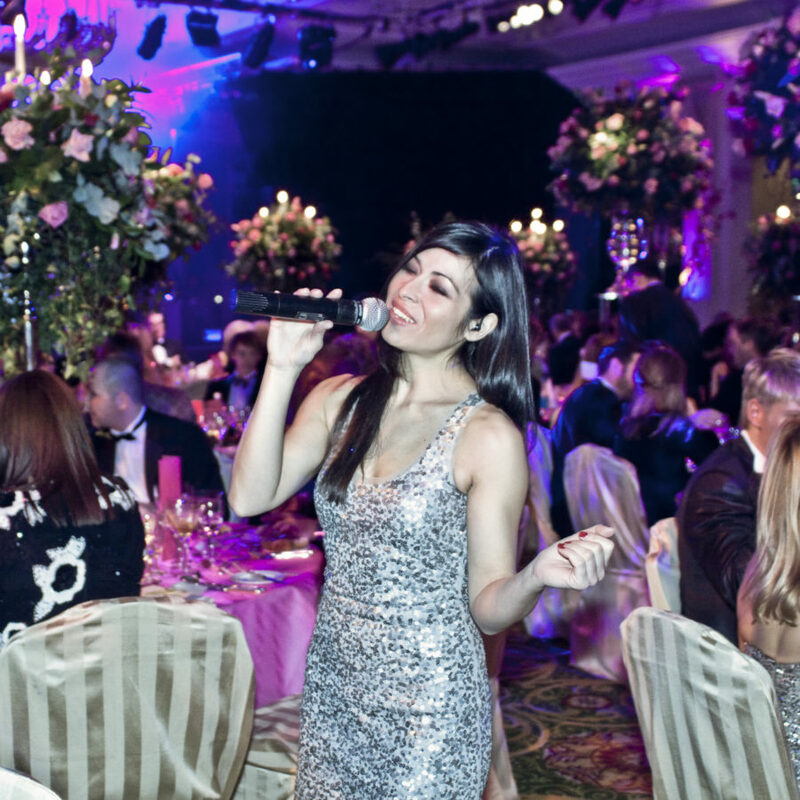 As a result, we are able to offer a diverse range of bespoke corporate events. We provide bespoke corporate events, as individual as your business. No matter what the event, we have the creativity and expert event knowledge to deliver a first-class event for you. 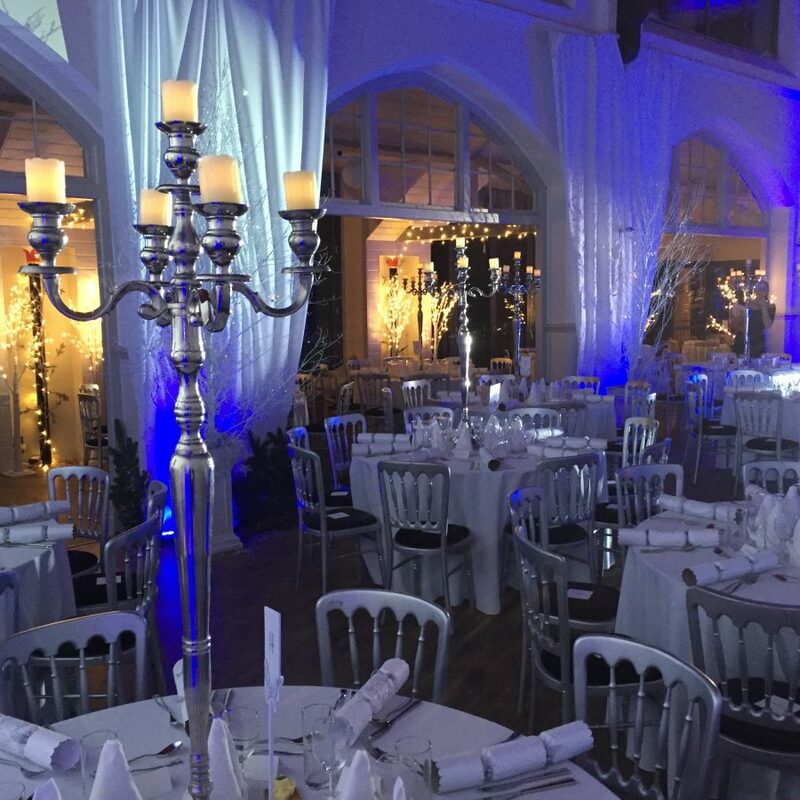 Our favourite bespoke corporate events are Christmas parties, during the festive period, we love nothing more than designing a tailor-made Christmas party. No matter what the occasion, and whatever the style of corporate event – our bespoke corporate events team will design and build your perfect marquee. 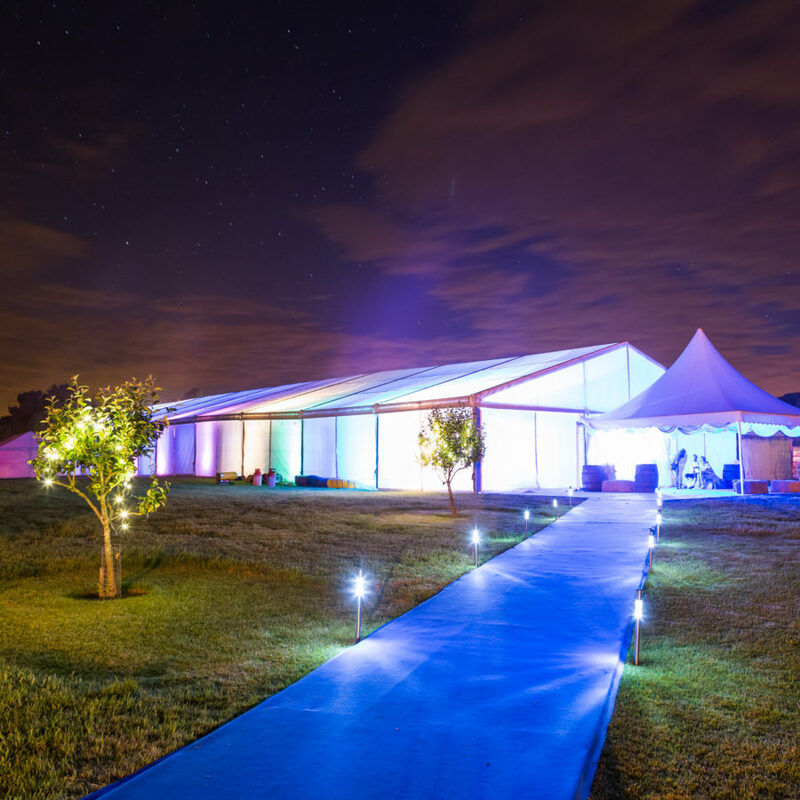 In stark contrast to most corporate event companies that offer marquee solutions, we not only design your marquee from scratch, but we also produce the fit-out solutions as well…giving you complete peace of mind. 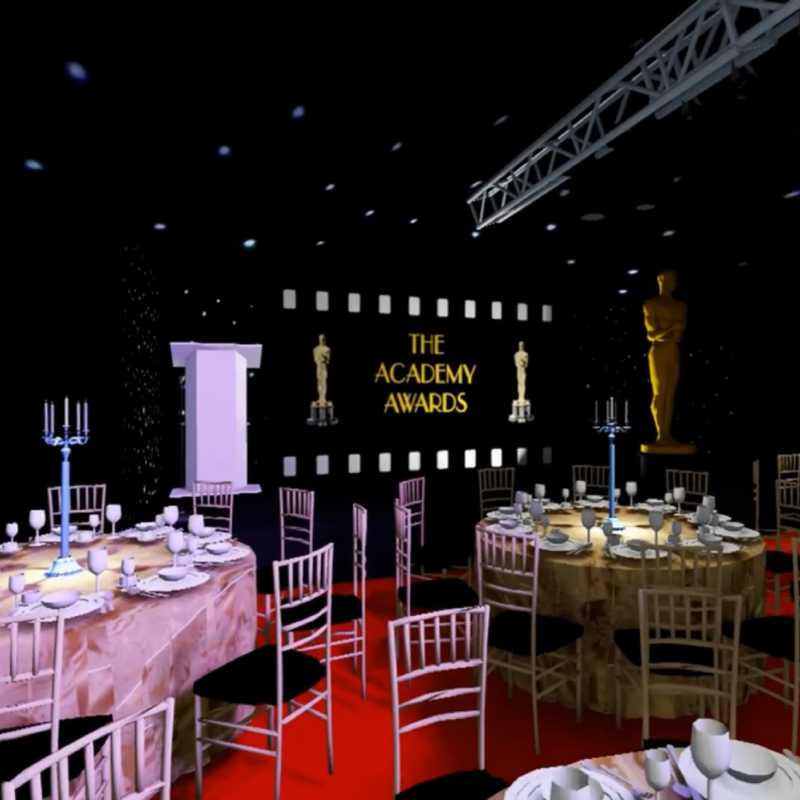 Some of our most innovative custom events are the awards ceremonies we produce – we offer a complete award ceremony solution. You give us the brief, and we promise to deliver an outstanding tailor-made event. We look after everything, from booking guest speakers to facilitating gourmet catering and generating customised screen content. 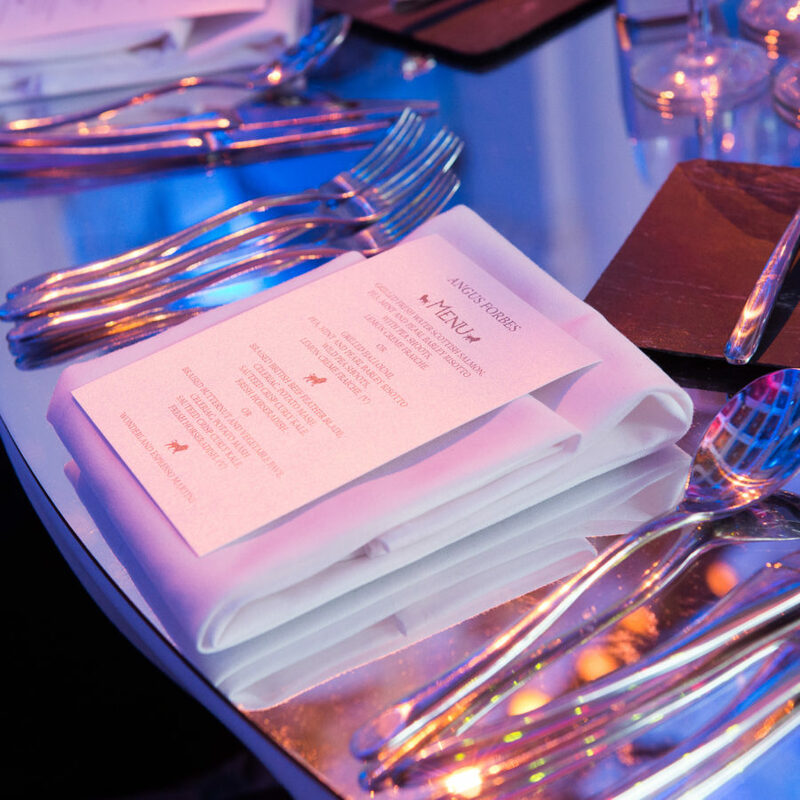 Reward your suppliers, partners and industry leaders in style with our tailor-made award shows. 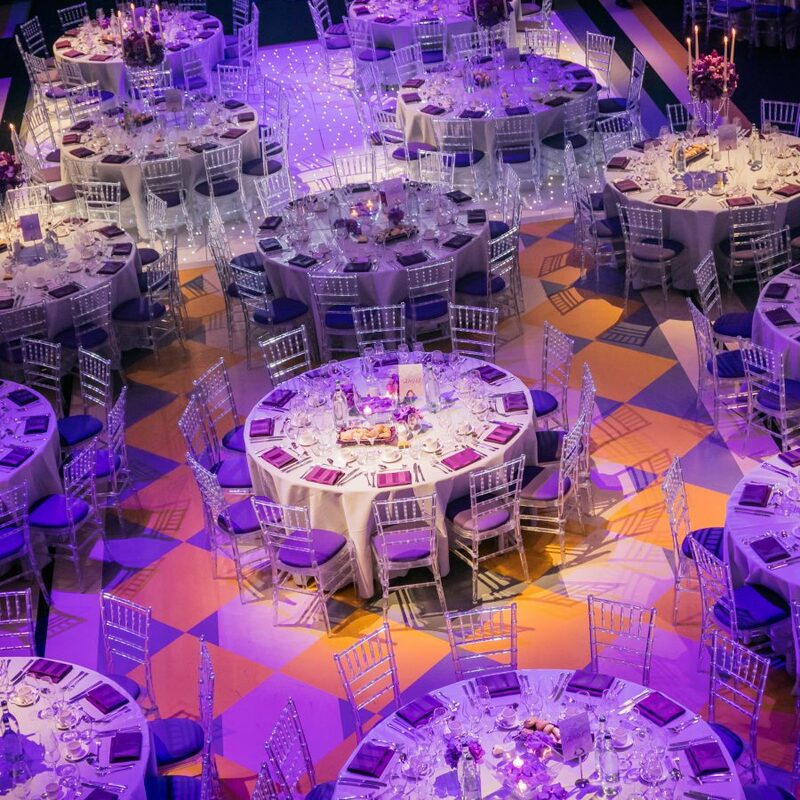 Our bespoke corporate events team specialise in creating jaw-dropping charity events. With so many charity fundraising events, it is difficult to make yours really stand out. 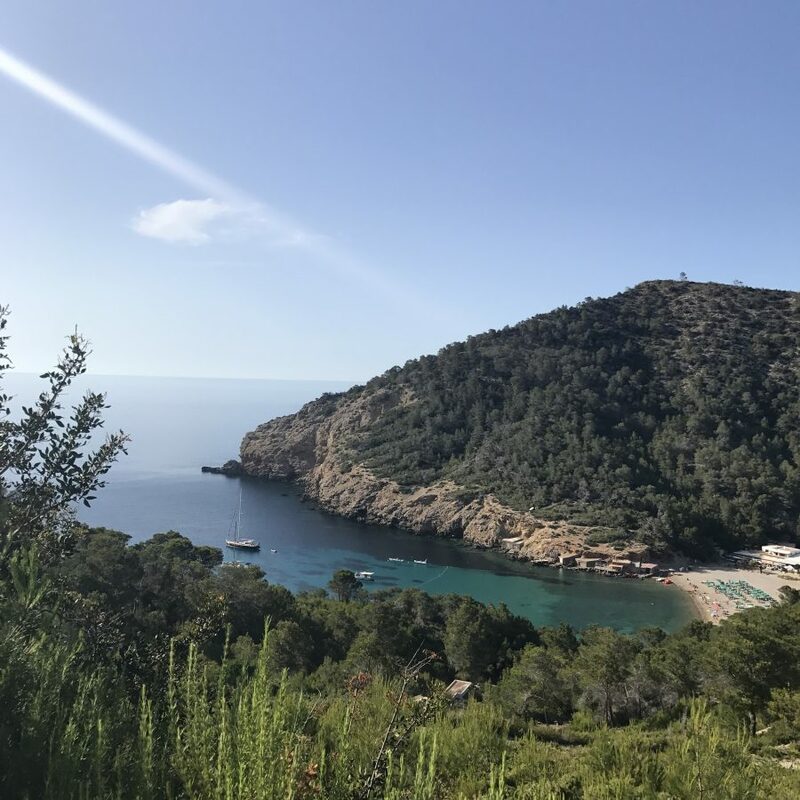 But with our specialist industry knowledge and innovative modern approach, we can deliver a spectacular charity event that really engages your loyal donors and attendees. 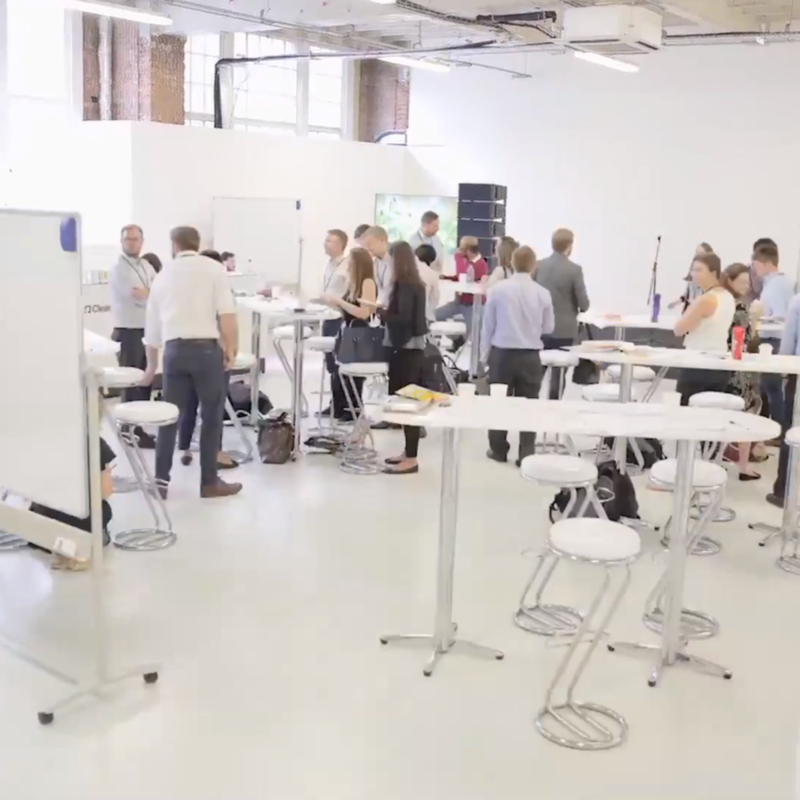 Tired of corporate event companies offering stale conference solutions? Then look no further than our bespoke corporate events solutions. 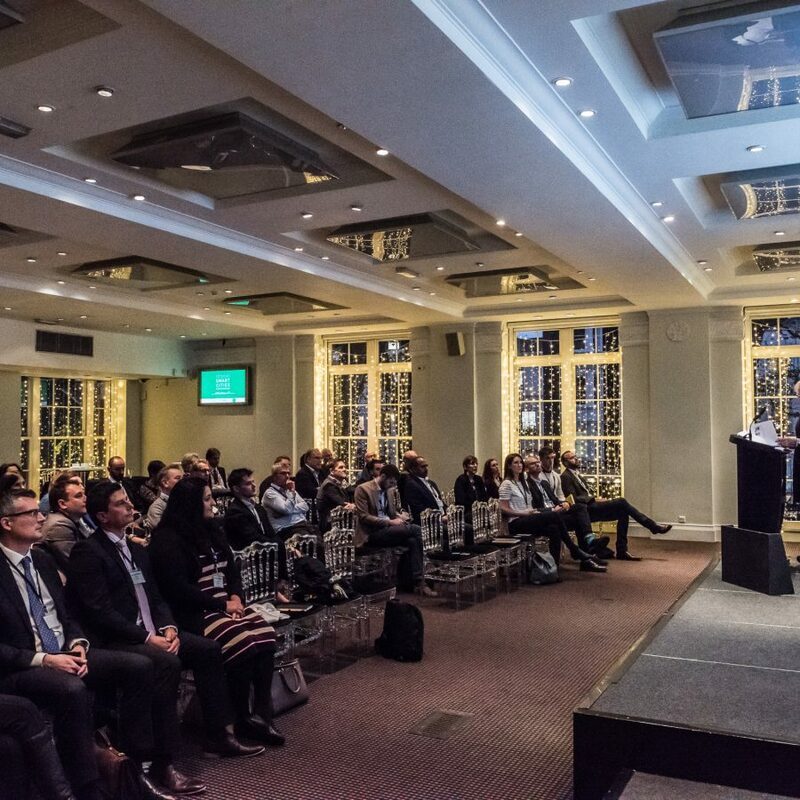 We offer inspirational conferences, seminars and live events with a difference. 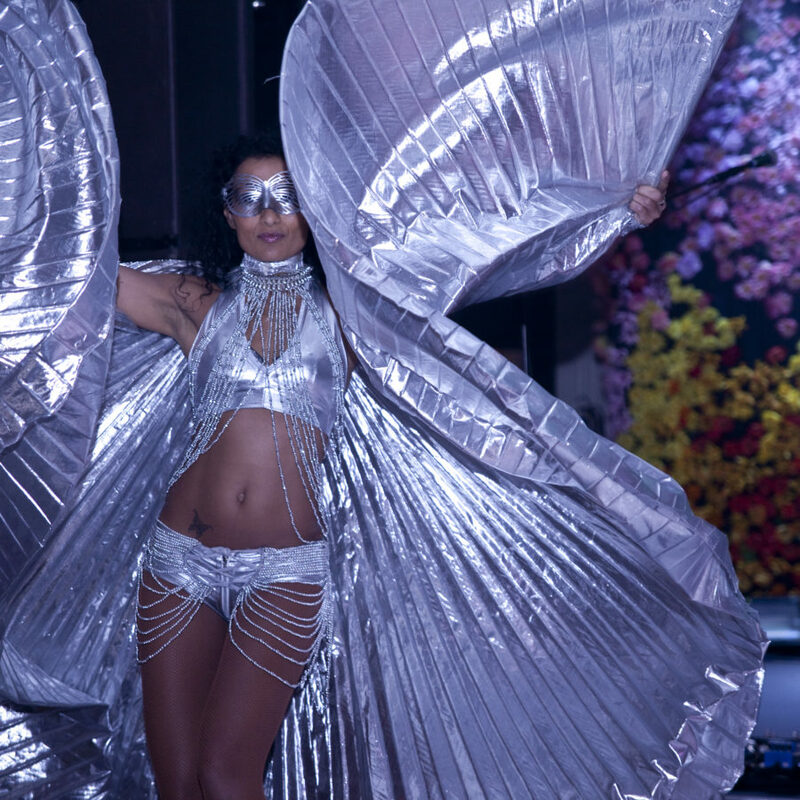 Look no further than our luxury event solutions…quality assured, modern and innovative. Our events stand out from the crowd.